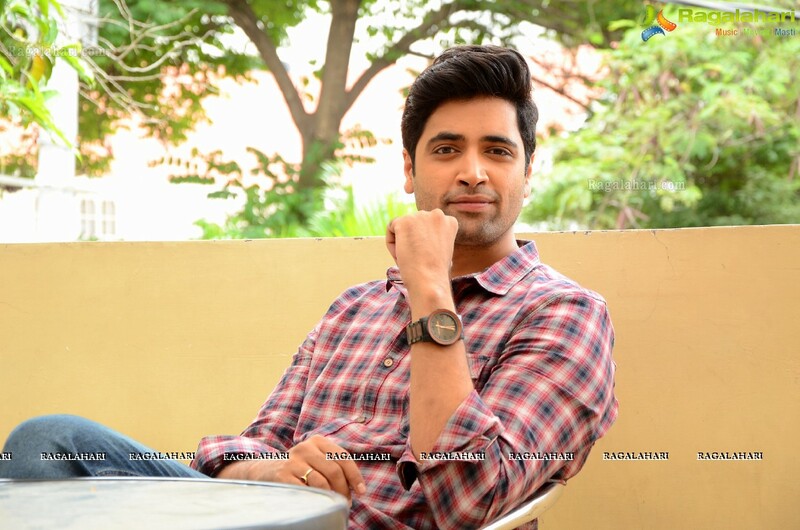 Adivi Sesh starrer Goodachari will be releasing tomorrow. The actor tells about this film and what it has to offer. It has been long since we saw you on screen? Yes, Kshanam was my last release. After that I was approached for some 50 films. I rejected them. Though many said I should start working, my faith was intact for the right film. I took some time off and wrote Goodachari. So have you directed this film? No, I haven’t. I have written this film and also play the lead role here. So I had no plans of directing it. Sasi was the right person to direct this film. He was with me from the time we were filming Kshanam. This is more of a spy film, while Kshanam was a crime thriller. In Goodachari this person has a past and he becomes a spy for a mission. There is good visuals here and you can get to see raw action. Will the audience be able to connect? The trend of cinema has changed a lot. I am confident that the film will connect with many. It’s an easy flow here. No high stuff which will go above you. People will get to know how organizations like RAW function once they see this film. Tell us about the making of the film? We have shot this film in 168 locations. It has been filmed in three countries. I promise that it will be a visual treat along with lot of thrills.